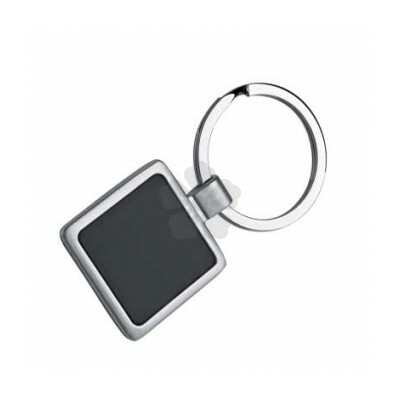 An elegant metal key ring with a distinctive black centre section. 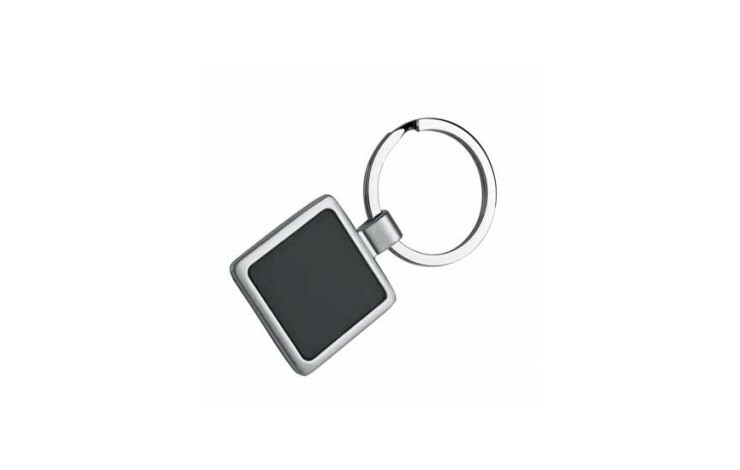 Your logo will be laser engraved onto the metal plate. Packed in a black cardboard box.